Luxuries: DVD player, Wi-fi provided. 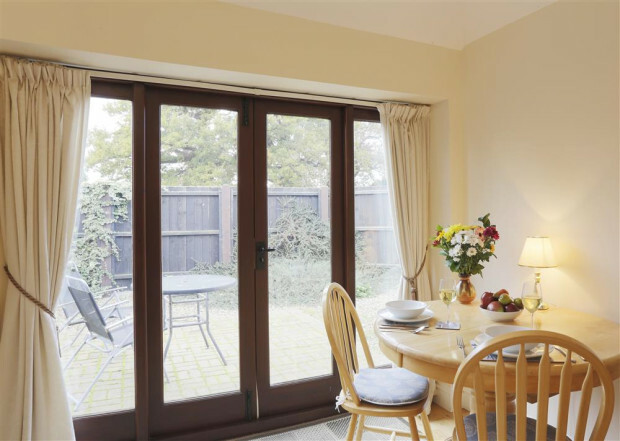 Outside: Enclosed courtyard with garden furniture. "Brilliant again! Friendly owners. Will be back hopefully." "Over several years this is our fourth stay at Hillside Barns. 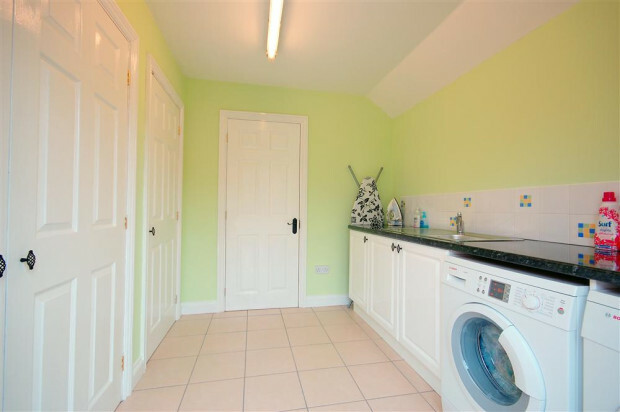 Each time we have found the property very clean, excellent furnishing and everything needed to hand. 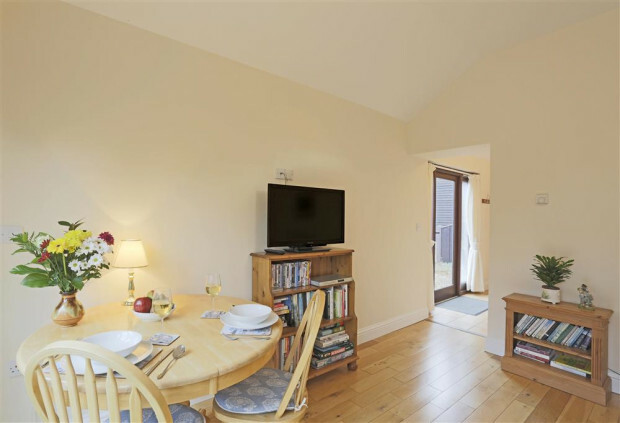 We would recommend Hillside Barns to anyone wanting to stay in this particular area as it has excellent accommodation, friendly people, everything carefully furnished and a very good kitchen. 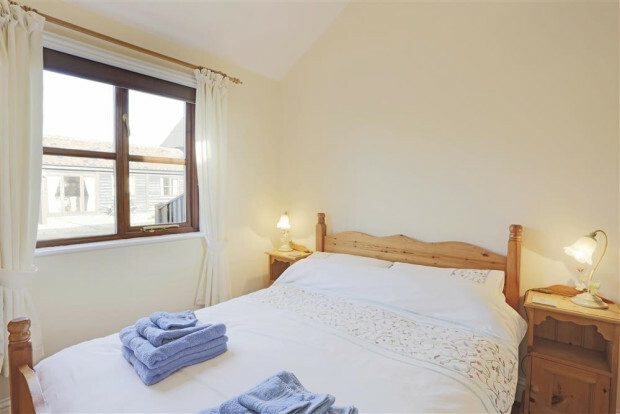 Property was pristine and a pleasure to stay in." "Property was excellent, nice area, excellent service." "The property was top drawer. Extremely clean and professionally presented. The owners were un-intrusive but at the same time were extremely friendly and on hand if needed, we appreciated the privacy. Thank you for your service when booking. We found the people in Wangford and Southwold very friendly and polite." 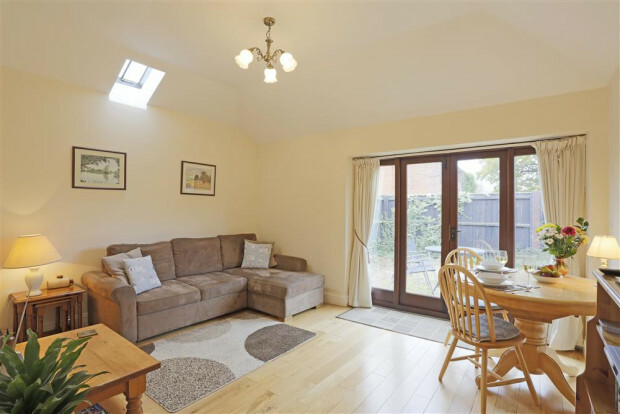 "Property absolutely faultless, Southwold had everything for everyone- we will be back!" "Always greeted well and very helpful." "4th stay at this property. Will most probably book it again next time we want to stay in Southwald"
"Beautifully furnished, clean and warm in a lovely rural setting. Un-spoilt countryside, wild beaches and old fashioned towns with individual shops and cafes." 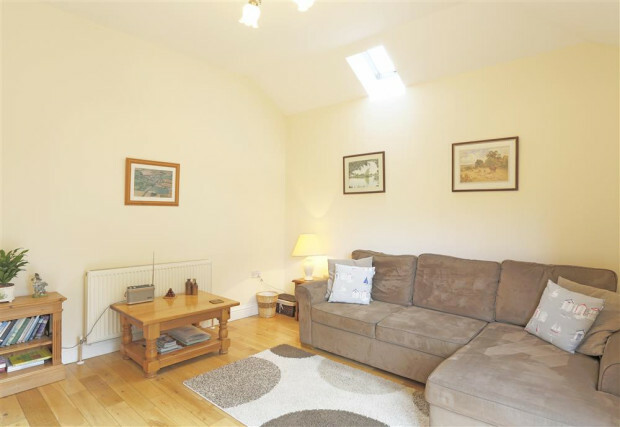 "Our 3rd visit to same property, excellent. Have previously recommended to others and they have stayed." "Generous sized property for two people. 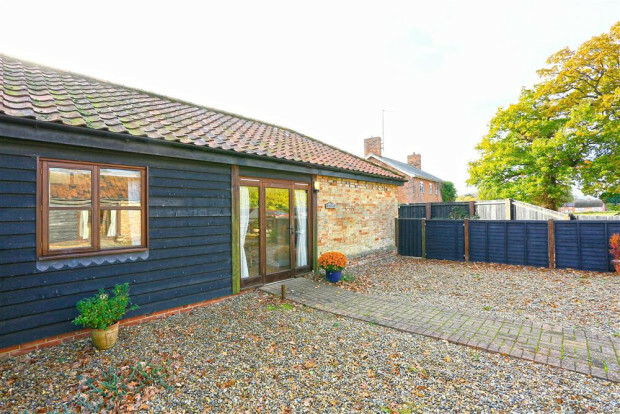 Excellent location 10 mins drive to Southwold and the sea." "Excellent service from Suffolk Secrets. 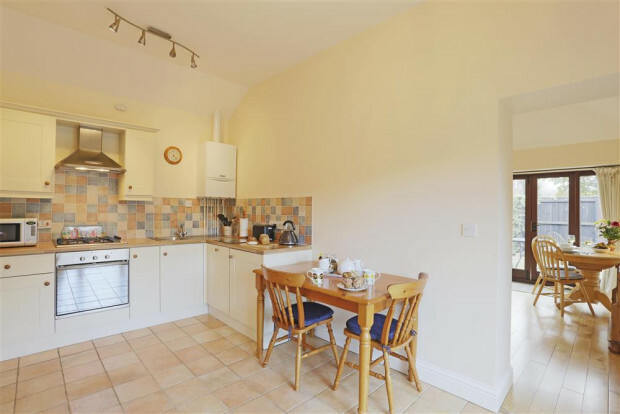 This property is beautifully maintained and situated in a peaceful country setting, yet close to lovely beaches!" "Top quality furnishings and fittings - cleanliness was impeccable as usual (stayed several times before)." "It was perfect for us, and was (exactly as it said on the tin)." 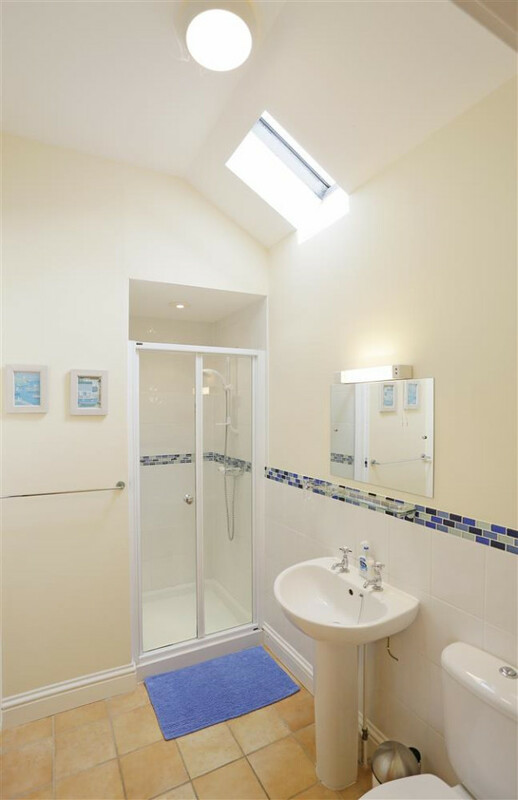 "We have booked again in March at the Stables in same complex. Says it all." "Our third visit. I think that says it all!" "Good size for two, comfortable, clean and lovely owner." "We had a wonderful holiday, thanks to the best cottage we have ever stayed in. 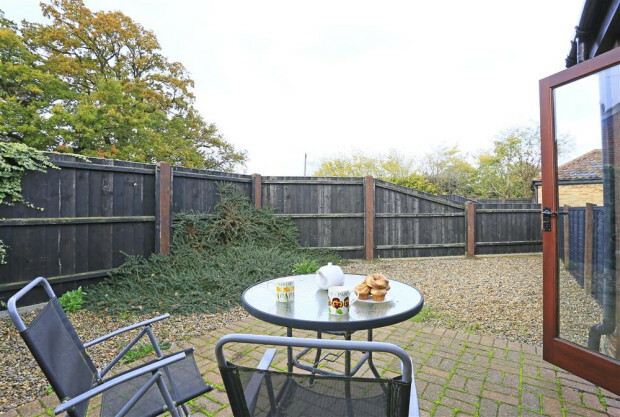 Lovely welcome, good safe parking and dog secure garden- we will come back to this property ! The farm shop next door was also great and made provision shopping very quick with excellent range of good food. "